Reigning from Torbay, 420 kilometres south of Perth Djinn finally escaped his enchanted lamp in 2015. 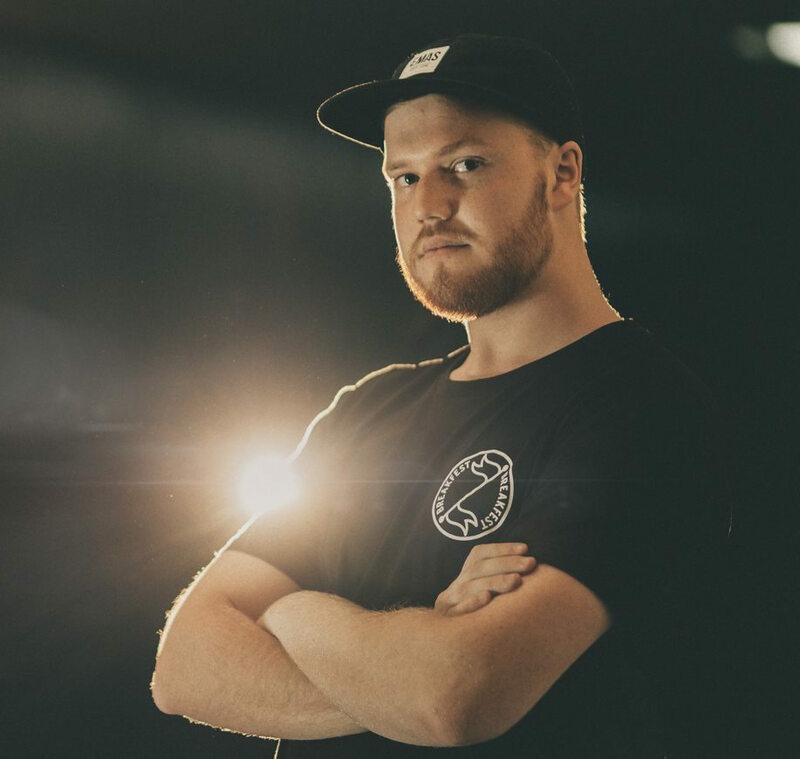 Once freed he focused on providing exquisite sonic experiences crafted from the best of bass music, including (but never limited to) bass house, breaks, jersey club and trap. These experiences have since been seen before countless bass music heavyweights including Graves, RickyxSan, Buku and ATLiens to name a few. These displays of sonic excellence have been witnessed at almost every major venue across Perth including Villa, Ambar, Jack Rabbit Slims and Amplifier Capitol. Djinn’s excellence in music has also been shown by him being awarded as a winner of the Heaps Decent x GTM 2015 music production competition. This alongside continued stand out sets has allowed Djinn to maintain constant work with Hiline Perth and the EMAS Collective.